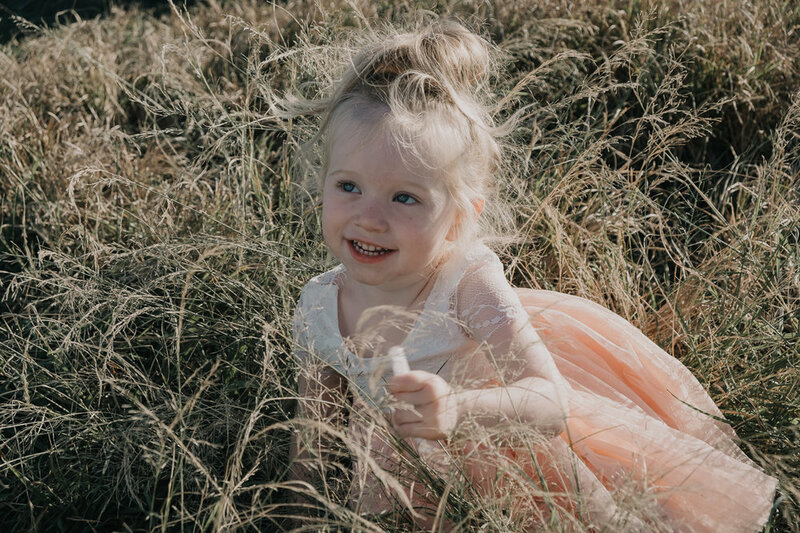 Rachel contacted Wildhearted wanting to have a memorable ceremony with her love, Jaye and their two beautiful daughters, Harmony and Indiana. 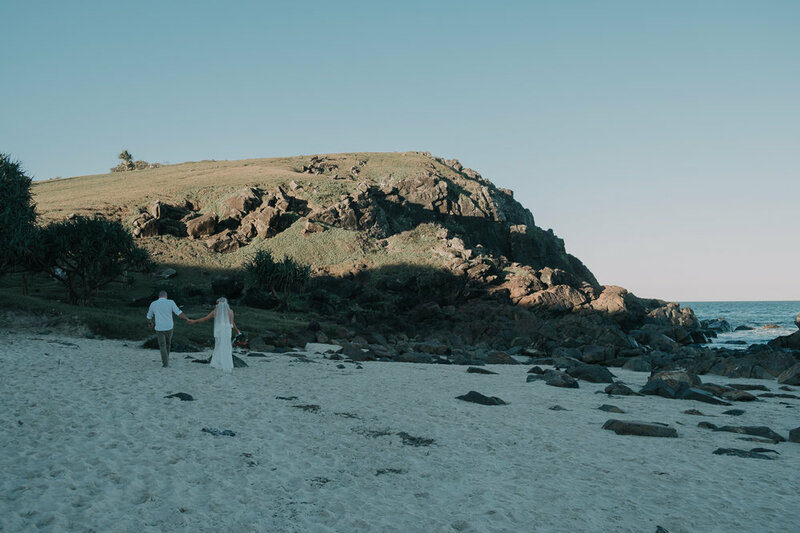 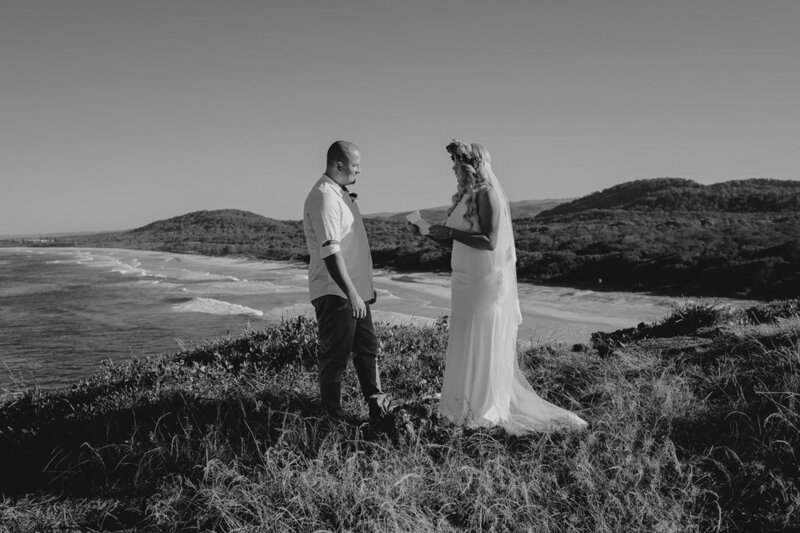 They made plans for a road trip from Sydney to the Gold Coast for a mini holiday and honeymoon at the same time, choosing to stay nearby at the Peppers Resort and Spa at Kingscliff. 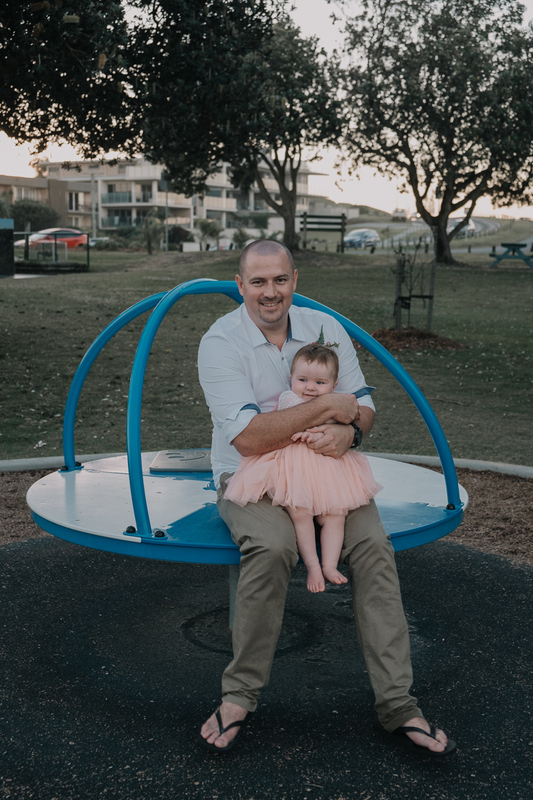 With Rachel's mother Lynn on hand to witness the ceremony (and to watch the girls during our portrait session in the awesome playground on site) we had a great day exploring Norries Head with both Cabarita and Maggies Beach within walking distance. 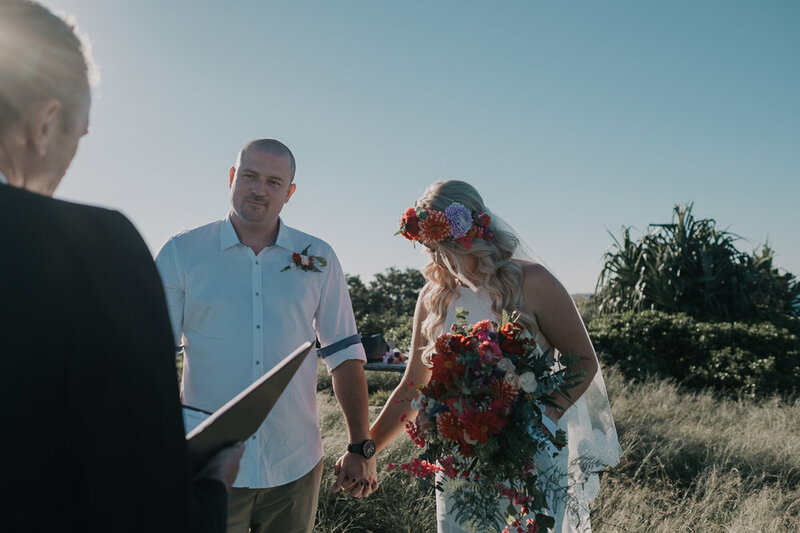 What a lovely family and we wish you all the best.